****We are aware of an issue that prevents installation if you don’t have a camera. We’re currently working on a solution and will release the update as soon as we can. We apologize for any inconvenience this causes any of you. Do you have what it takes to become legendary? 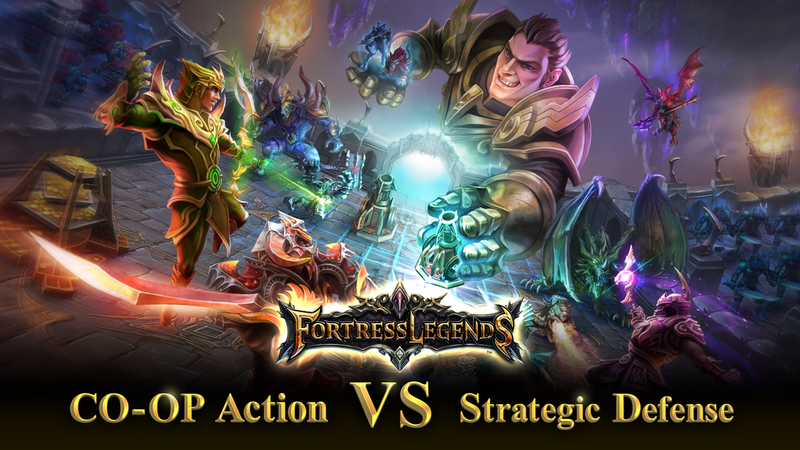 In Fortress Legends, build a mighty, impenetrable fortress and repel intruders back from whence they came. Then, take revenge on their fortresses with powerful weapons and smash it to smithereens! Combine forces with up to 3 friends and defeat foes in real-time. Intense multiplayer action and epic battles await when you play with friends. 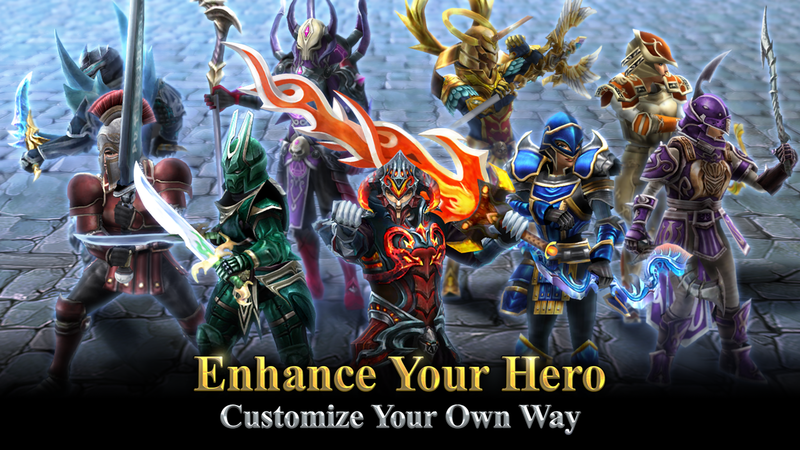 Take full control of your hero and hack all of your enemies to pieces. 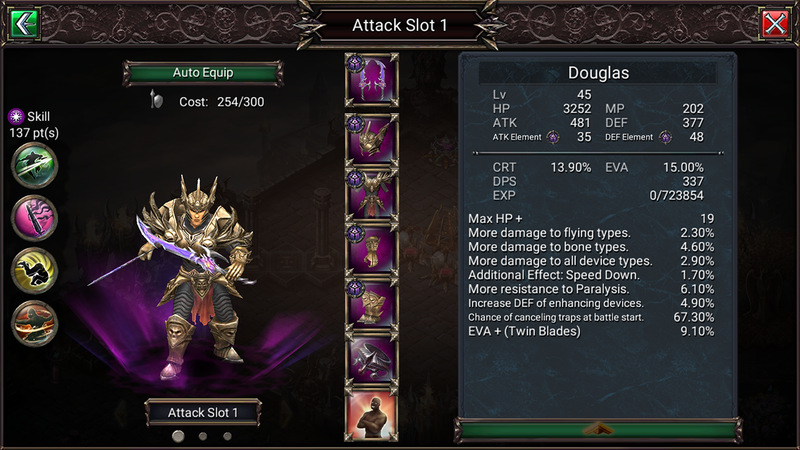 Swing unstoppable weapons and cast the mightiest of spells to leave your opponent's fortress in rubble. 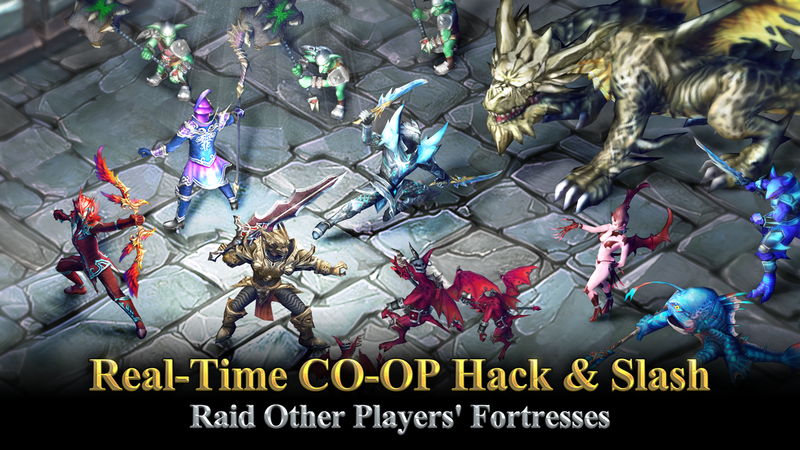 Raid other players' fortresses and loot their hard-earned treasures. 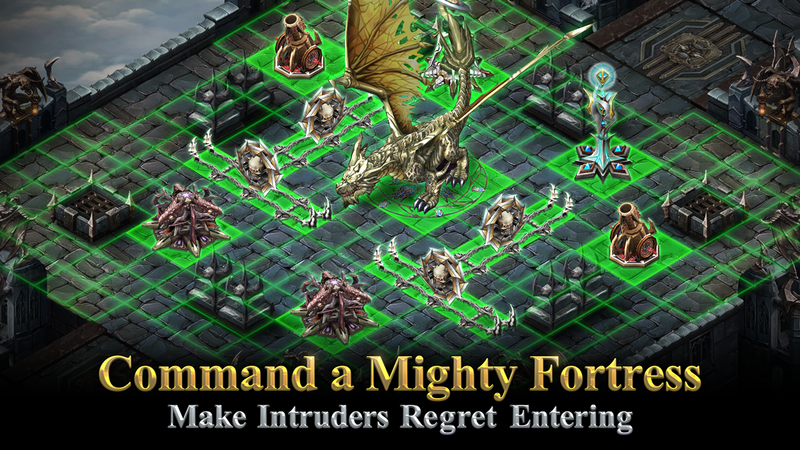 Create a massive fortress full of dangers and dungeons. Set up deadly traps and summon diabolic creatures to defend your base. 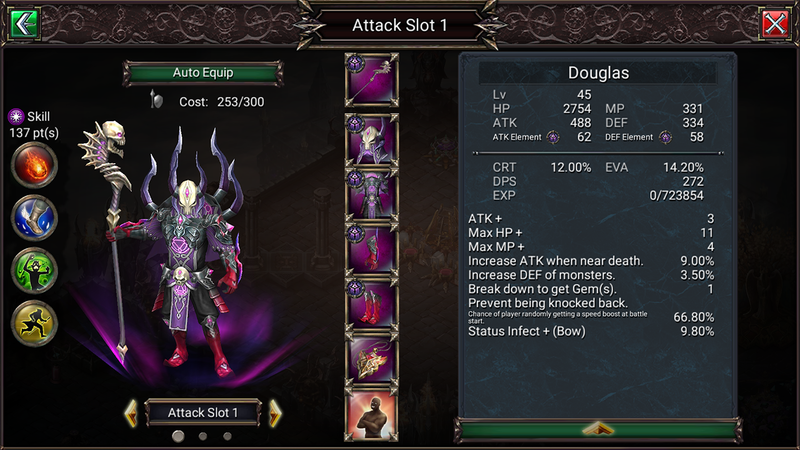 Collect gold, mana, and gems to upgrade your defenses and power up your minions of darkness and destruction. Forge powerful new weapons such as Staffs, Broadswords, Bows, and Twin Blades! 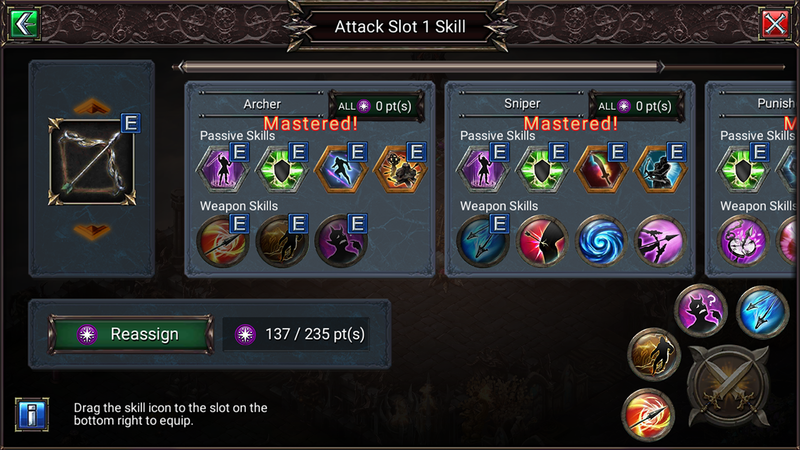 Level up your hero, skills, armor, and much more. 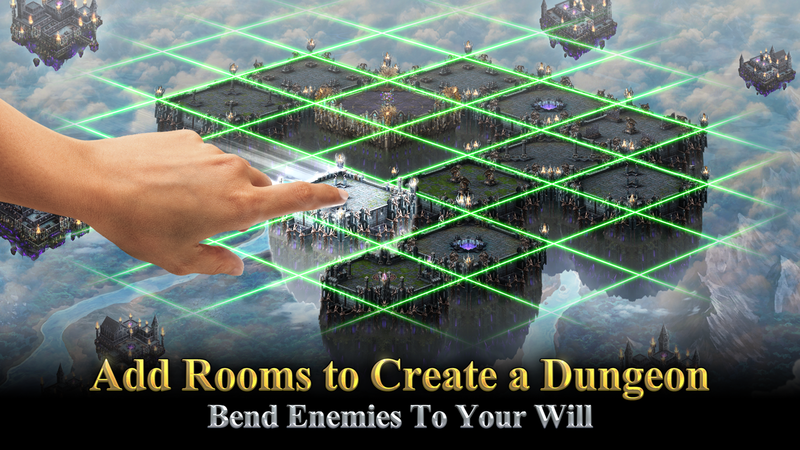 Become the mightiest destroyer of fortresses. What are you waiting for? Your LEGEND awaits...! Android 4.0.3 Devices and up. (1)The devices or OS versions we didn't list above are not supported so we can't guarantee how well they'll work. (2)There are situations in which your device, network state and or location might interfere with how well the game will work even if the device is supported.